I think the casserole has a bad rap. For years, it’s been “uncool.” I get it. Over history, casseroles have been comfort food, often fat-laden and filled with cream-of-whatever soups. But we’re in a new era, baby! Now there are plenty of healthified casseroles out there made with whole foods, veggies and quality ingredients. 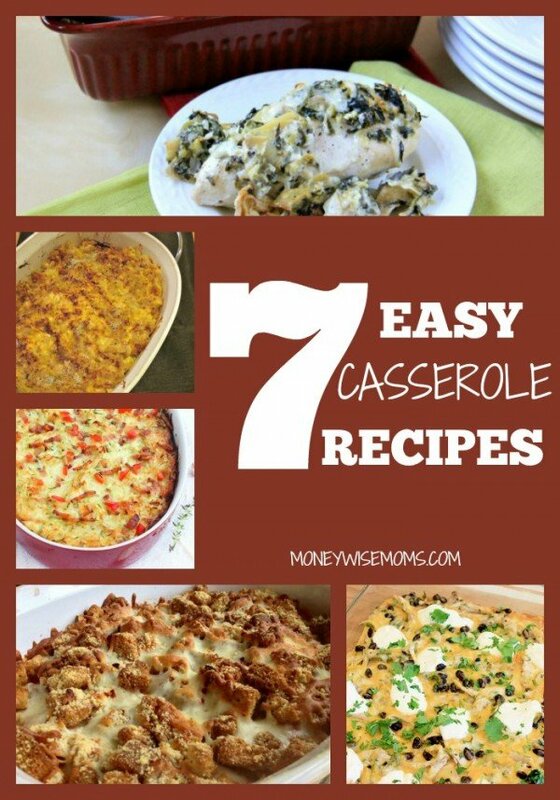 These Easy Casserole Recipes have been culled from all the great stuff out there (I have a whole Captivating Casseroles Pinterest Board if 7 isn’t enough for you). Casseroles can be made ahead of time and frozen, making a dinner down to the road oh-so-easy. Serving a casserole gets dinner on the table–healthier and less expensive than fast food, a restaurant meal or takeout. Casseroles are great to feed a big family or to have leftovers for lunches, which is another way to save money! This reinvention of time-consuming Chicken Parm is easy prep with layers of pre-cooked chicken, sauce and crunchy croutons. Either cook some extra chicken on a previous night, or use a rotisserie chicken. 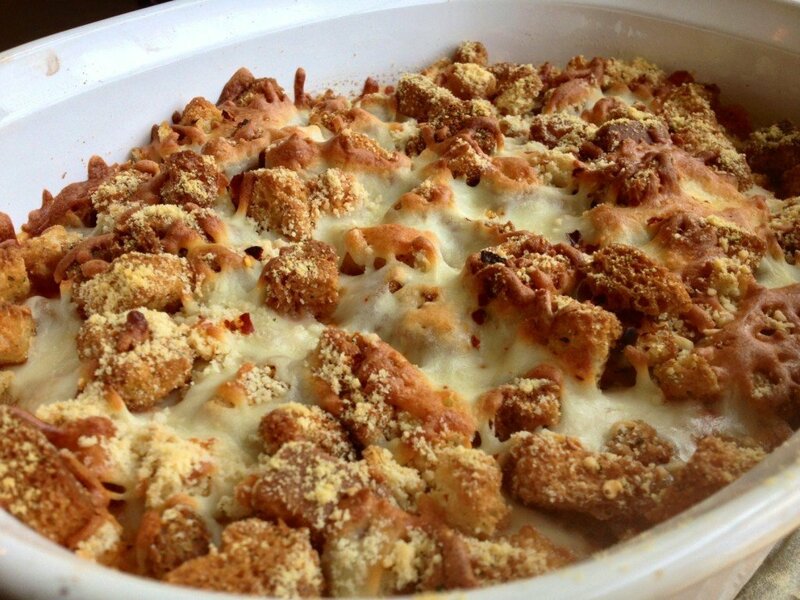 Check out the Chicken Parmesan Casserole recipe at MB’s Kitchen. Baked Ziti is a favorite with families everywhere, so it’s great to have an alternative that’s just as easy. 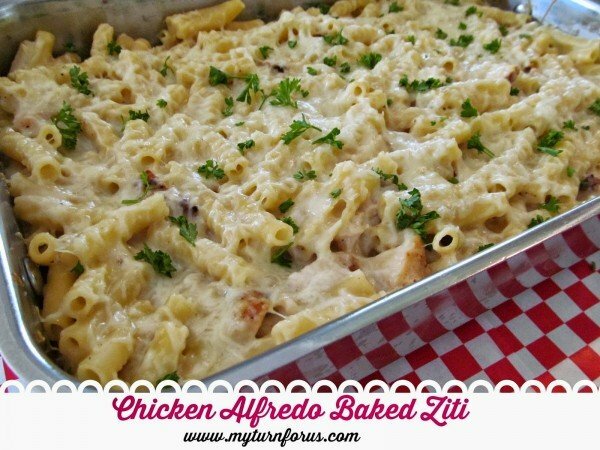 This Chicken Alfredo Baked Ziti from My Turn for Us has a homemade Alfredo sauce that you prepare while the ziti is boiling. 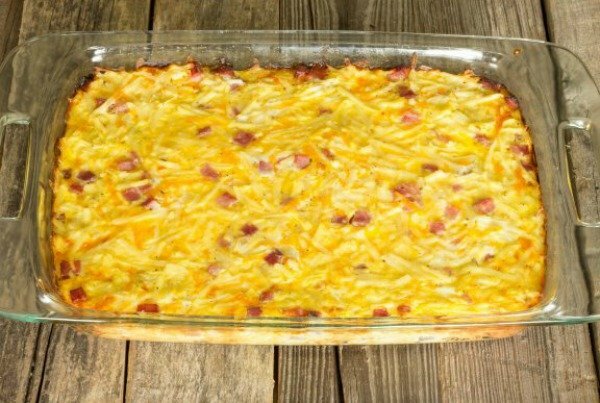 I love having an Easy Breakfast Casserole baking on mornings when we are hosting company or a holiday morning when I’d rather be hanging with the family than in the kitchen prepping to feed a crowd. This recipe from The Wholesome Dish is so easy to pull together with frozen hashbrowns and cubed ham. This amazing meld of flavors from Roxana’s Home Baking has the addition of protein from cottage cheese. If you don’t have summer zucchini from the garden (say, it’s winter), a frozen bag of zucchini would do in a pinch. 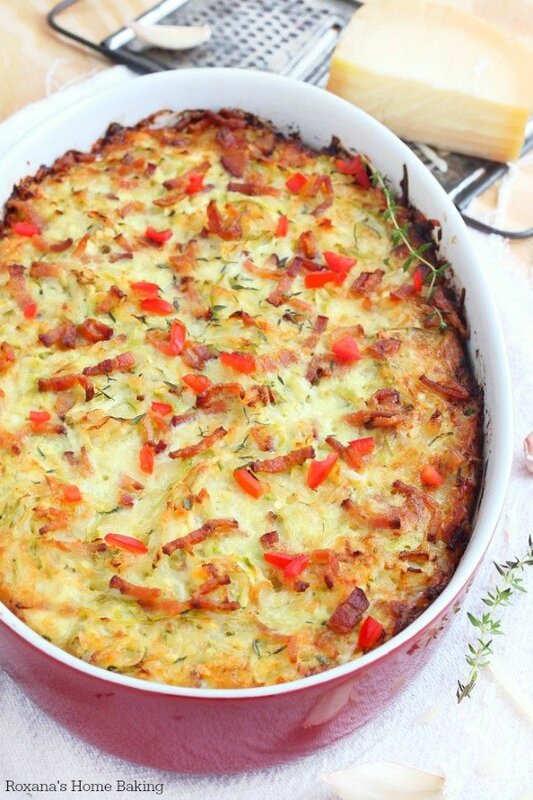 Try Zucchini, Bacon & Rice Casserole. 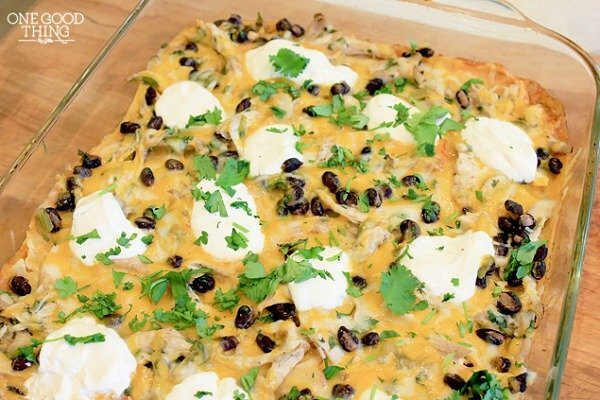 This fabulous Rotisserie Chicken Enchilada Casserole at One Good Thing by Jillee has all the goodness of enchiladas but with no rolling (and tortillas falling apart!). Just layer in the ingredients, and bake! Now that it’s football season, you want Spinach Artichoke dip, right? Add some chicken, and now you have dinner. POW. 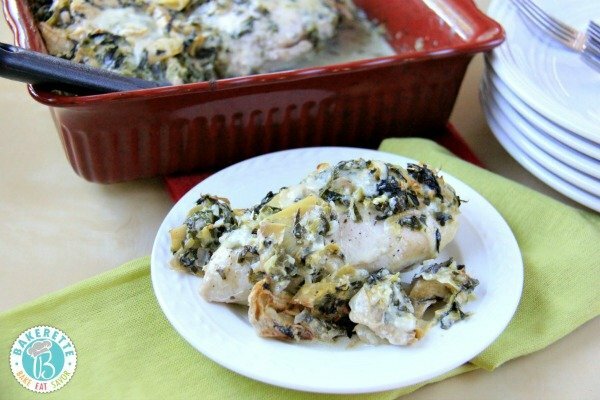 This Spinach Artichoke Chicken recipe from The 36th Avenue is easy to pull together tastes amazing. My kids asked if we could have it again the very next night! Next time you’re craving comfort food, this Mac & Cheese Casserole with protein from cottage cheese along with the tang of sour cream and sharp cheddar, will feed your craving. I wrote this up as a gluten-free recipe (just use GF pasta and skip the breadcrumb topping), but if you can have gluten, just substitute regular elbow pasta. What are some of your favorite easy casserole recipes? I agree! I love casseroles. 🙂 They’re so easy and delicious. Great collection of them you have here. 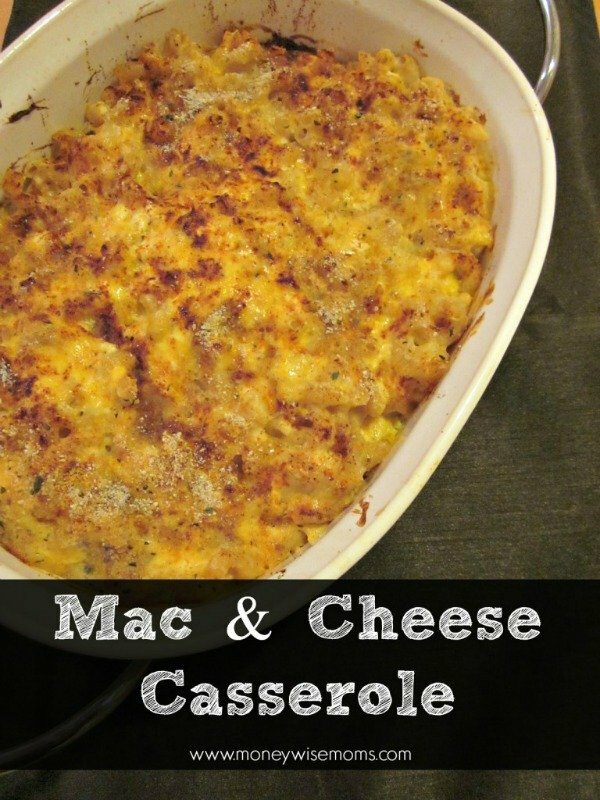 Casseroles are awesome and make my day so much easier. I make them up early in the day and just put them in the oven an hour or so before dinner time, done! Can’t wait to try the one you have listed here!